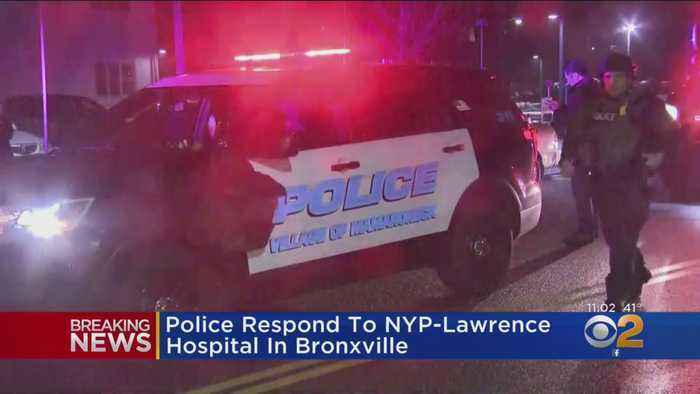 Multiple law enforcement agencies converged on New York Presbyterian/Lawrence Hospital in Bronxville and a search was conducted for a possible shooter. 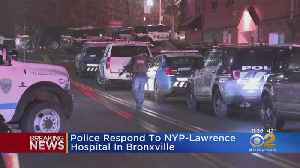 However, no shots were fired or injuries reported. 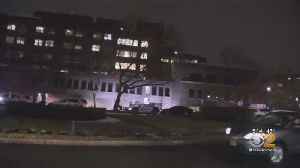 Authorities say someone seeing a man with an umbrella is what sparked the police emergency at Westchester Medical Center.